It has been rumoured for some time that Nokia is currently developing new Windows 8 powered tabletsto add to its range of hardware. 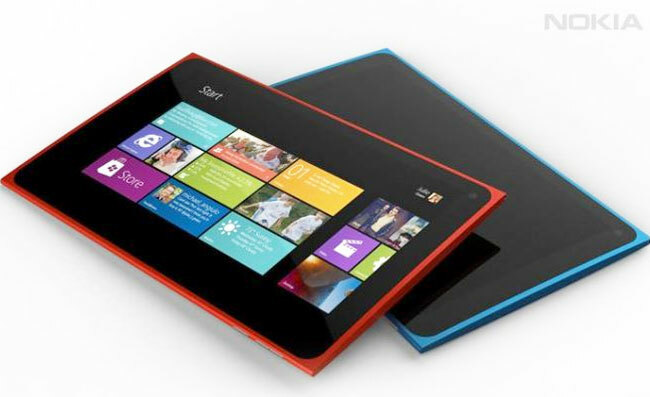 Now a couple of patents have revealed more details about how the new Nokia Windows 8 tablets might be constructed. 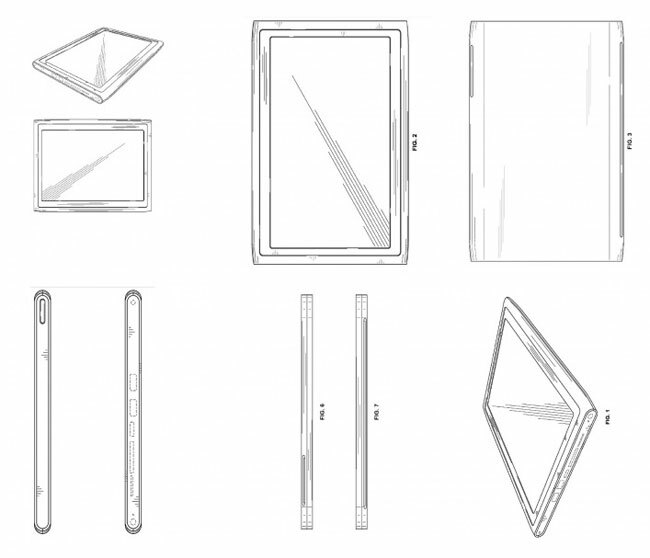 The Nokia patents reveal two designs and suggest that the new Nokia Windows 8 tablets may incorporate an extended N9 unibody design, if details within the patents granted to Nokia on March 15, 2011, are to be considered. 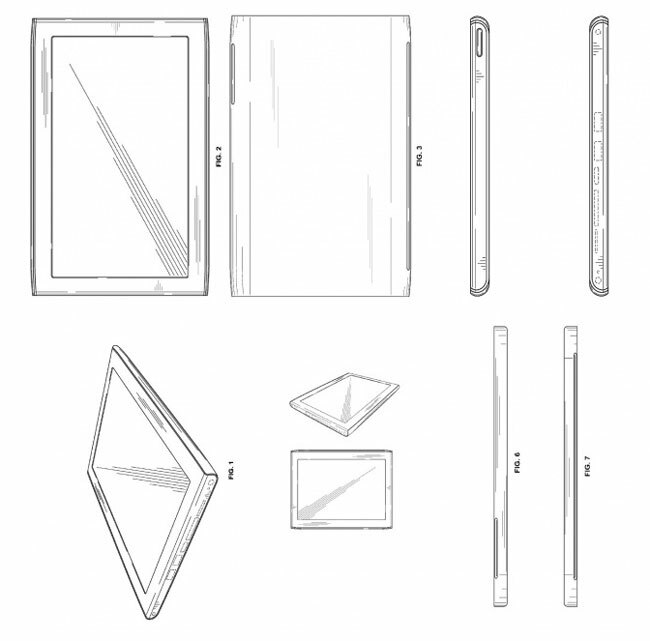 The two Windows 8 Nokia tablet designs haven’t been officially confirmed or denied by Nokia at the present time, but the patent covering the two designs definitely provides evidence that Nokia is considering manufacturing a tablet, with possible construction details for Nokia’s up-and-coming Windows 8 tablet taking the form of the images below. Unfortunately no information on pricing or worldwide availability has been released as yet regards any Nokia Windows 8 tablet, but as soon as information comes to light we will keep you updated as always.